Visual representation of giant robots widely vary, and they can’t be put into two or three distinct categories due to the amount of that very variety itself. Industrial design is very simple to grasp, just look at war industry. However, organic design is not as simple as I’ve previously showcased with Dunbine, because Dunbine, while more organic than a Scopedog, is not exactly organic per se. Sure, it smooth lines, but that doesn’t exactly make itself organic. It’s more like a handcrafted work, a unique piece that a master craftsman designed. Dunbine’s not the most stellar example of this, as it really mixes this artisanal and industrial in a nice combination, so let’s look at a design that’s more to the point. 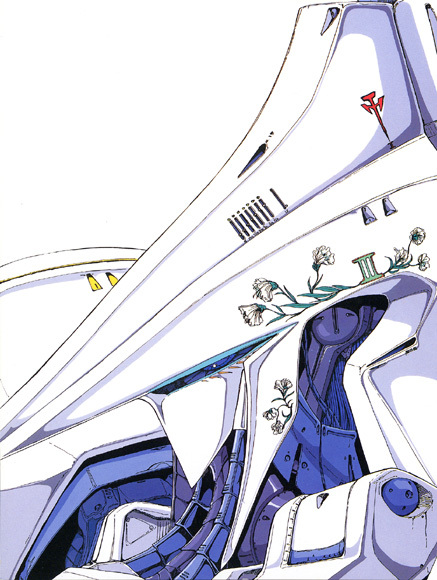 Escaflowne is a mecha that is without a doubt one of the better examples of handcrafted, artisanal mecha design. It’s ornate, smooth and royal in its design. Certain level of excessiveness is in there, and it being artisanal does not exclude means of war in there. 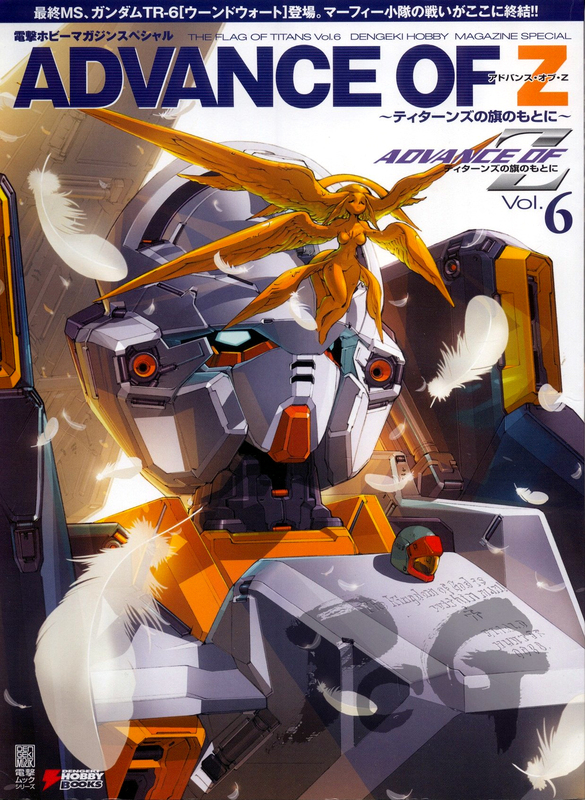 Unlike some Five Star Stories mechas, which in reality have no sense of function, Escaflowne works in a nice balance. 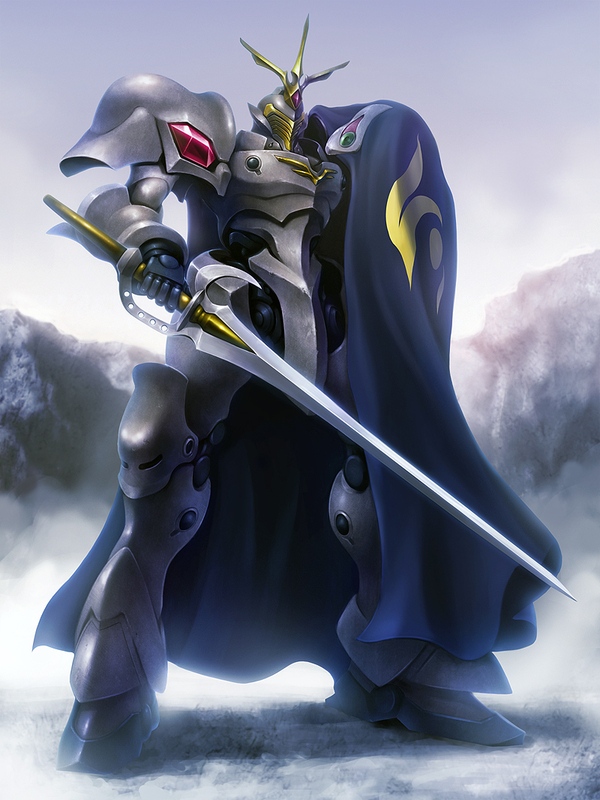 If we want to get into the whole mecha thing, the best way to think of them really is as knights. 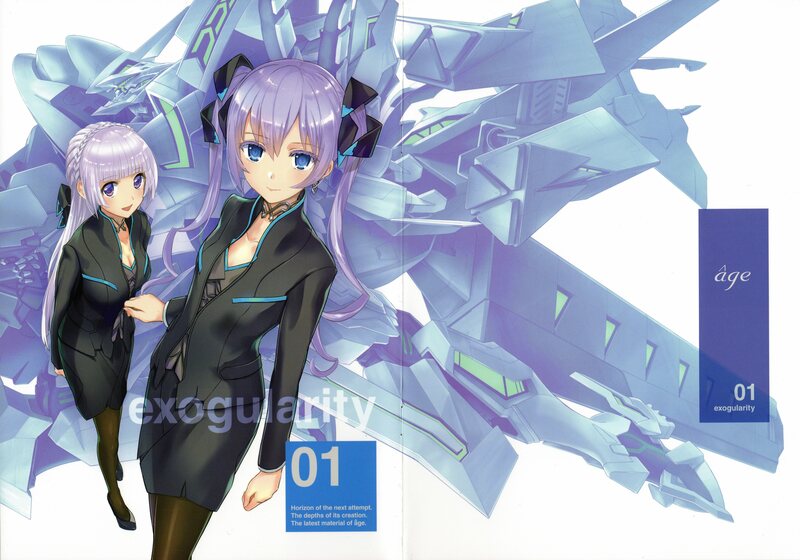 In the end, a super robot story is about a person in armour, just in a more technical one. Especially when it comes to Japanese media. Fantasy mechas tend to emphasize this, as with Escaflowne above, and this really applies to all guymelefs in the series. None of them are organic, but neither are they industrial. You could say that artisanal is in-between the two extremes. What then is the main difference between organic and artisanal in mecha? The main difference of course really is all about the nature of the beast. Iczer Robo and Iczer Sigma are grown in an artificial womb with mechanical built into them. They are, in essence, biomechanical from the get go and largely wear an armour, that may or may not be their outer skin. The jury’s out on the still. Artisanal on the other hand would be fully or at least mostly mechanical in its nature from the grounds up. For Western mecha the artisanal approach rarely applies. They are made to be machines of war, and even when they are crafted carefully as unique pieces of craftsmanship, they tend to look militaristic and industrial as all hell. 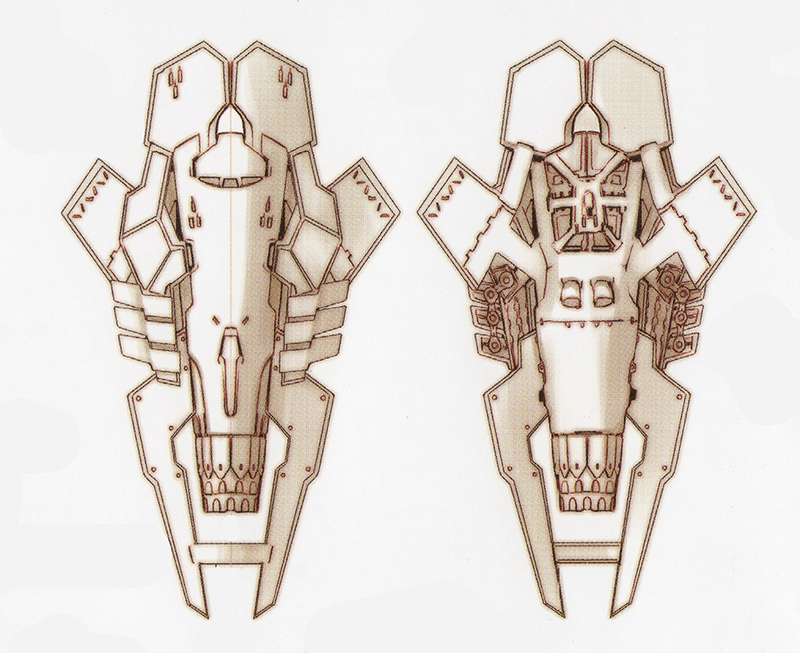 I remember someone telling me how Battletech’s mechs were unique pieces for each of the faction or family, which they keep in priced condition and such, much like Mortar Headds in Five Star Stories. It is not the shape curve that determines what the style is. Industrial mechas can have bulbous, very round parts to the and still be completely inudstrial. An organic on the other hand can have cutting straight lines to them just as well. It is the nature of the line and overall shape that ultimately determines the look. Think the difference between a bone claw and a metal claw. Artisanal claw would be somewhere between the two, and be more ornate. Ornate is the keyword in all this. 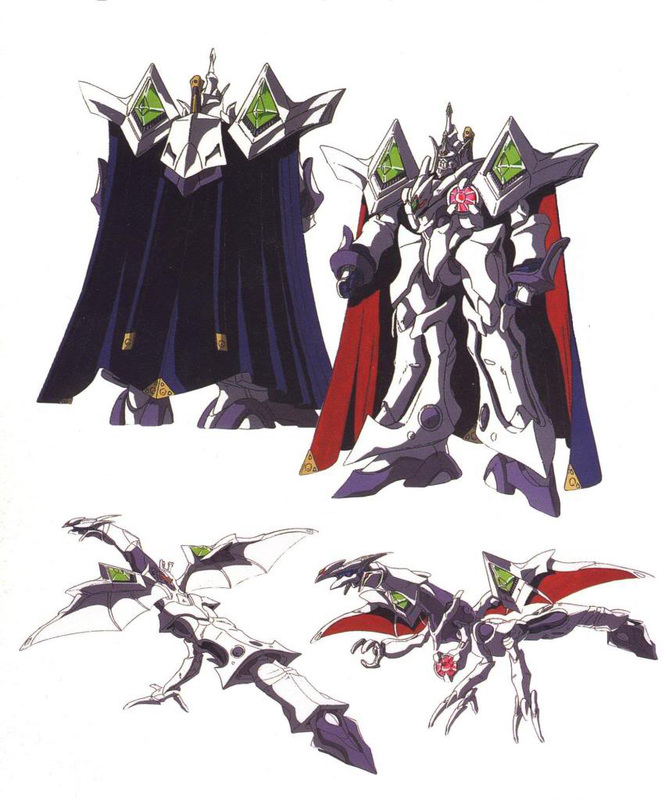 Mamoru Nagano’s design are perhaps most known for their elaborate designs and details. While LED Mirage could be thrown into industrial design if we were to use just two categories. However, it doesn’t fit there completely because of its multitude of angles and complex natural shapes thrown into the mix. LED Mirage has a lot of numerous smooth curves to it, accented with harsh and sharp angles in combination to flat and curved surfaces. 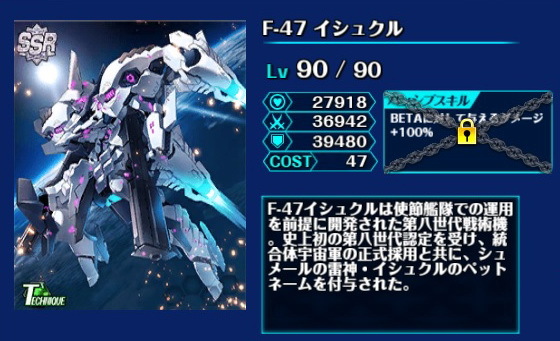 All this combines a very unique look and style that can’t be copied very easily at all, unlike say a Gundam design that’s somewhat genius in its simplicity. LED Mirage’s artisanal side is especially evident on the close-ups, which reveal further detail that’s painted on the Mortar Headd. You can see above that the detail here is not present is not included in the above. Nagano went through many revisions, some of which surely are lost to time by now. You can read all that at Gears Online. As mentioned, these three classifications I’ve proposed don’t exclude each other. 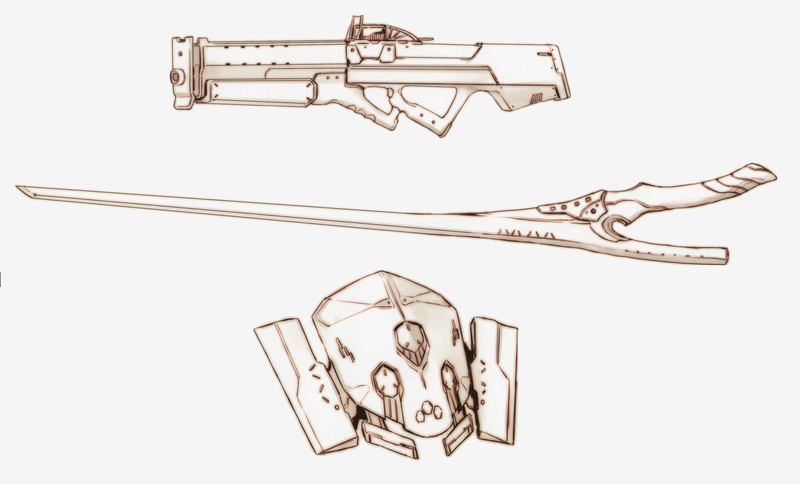 Often you can find elements of at least two different styles in a design, like in how Metal Gear Ray combines organic and industrial design together very well, but is not artisanal. To contrast to that, all the rest of main canon Metal Gears are outright industrial in their looks. Evangelion units and Iczer Robos share the same base idea of organic beings wearing an armour, which doesn’t exactly strike industrial in looks at first, but they are supposed to be form-fitting after all. 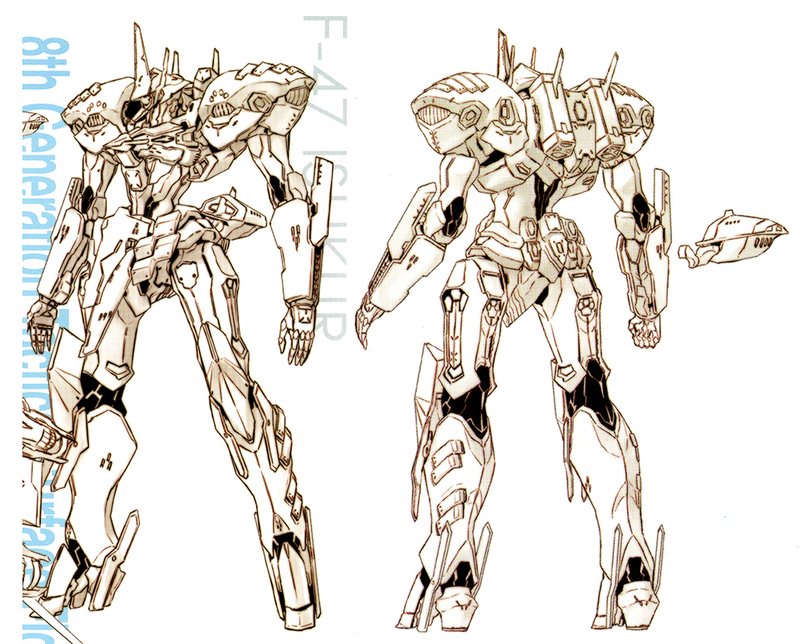 Industrial mechas sometimes include artisanal effects to them, but generally machines of war don’t tend to do that. 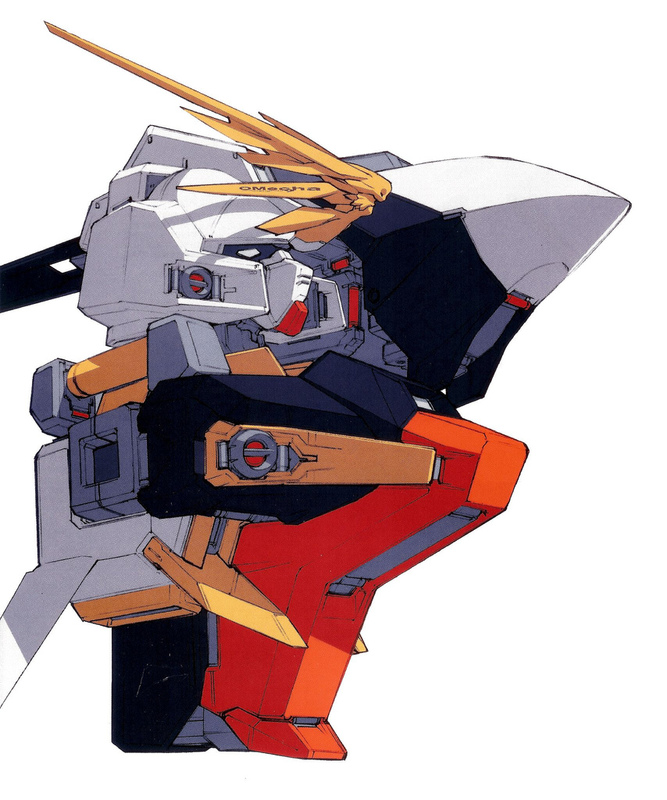 The most ornate spot a Gundam has, for example, is its V-fin, and the most crafted V-fin out of them sits on none other than RX-121-3C Gundam TR-1 Hyzenthlay. 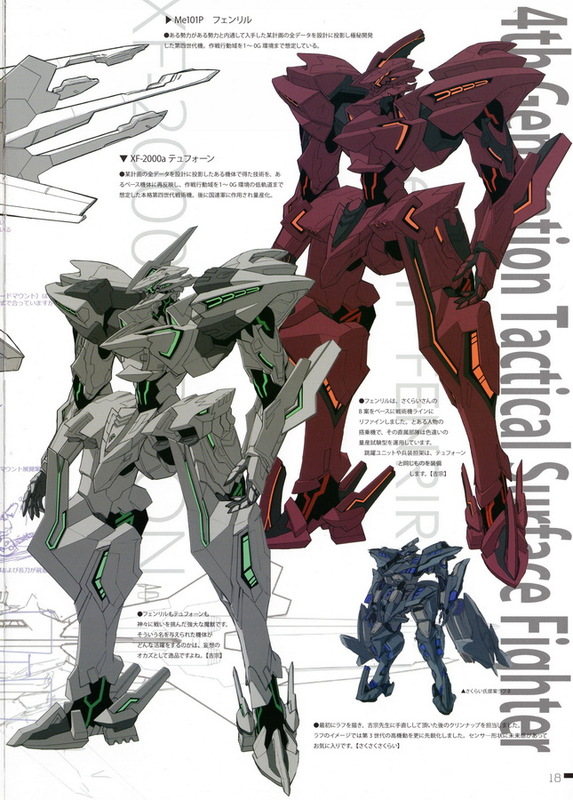 In the end, I would recommend reading further on all three aforementioned styles outside the mecha genre and from actual design literature for a better view of this. There is a fourth wild-card classification that I would like to coin out there, but that’ll be another entry.